out and about – Who said that? Oh, that would be me…. Just Saying #14 a.k.a. I despair….. 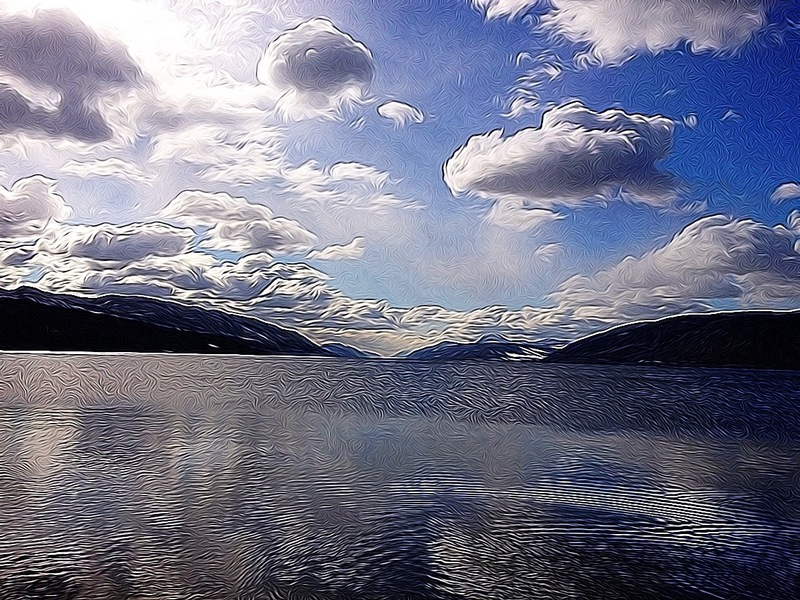 I didn’t find a monster in Loch Ness. 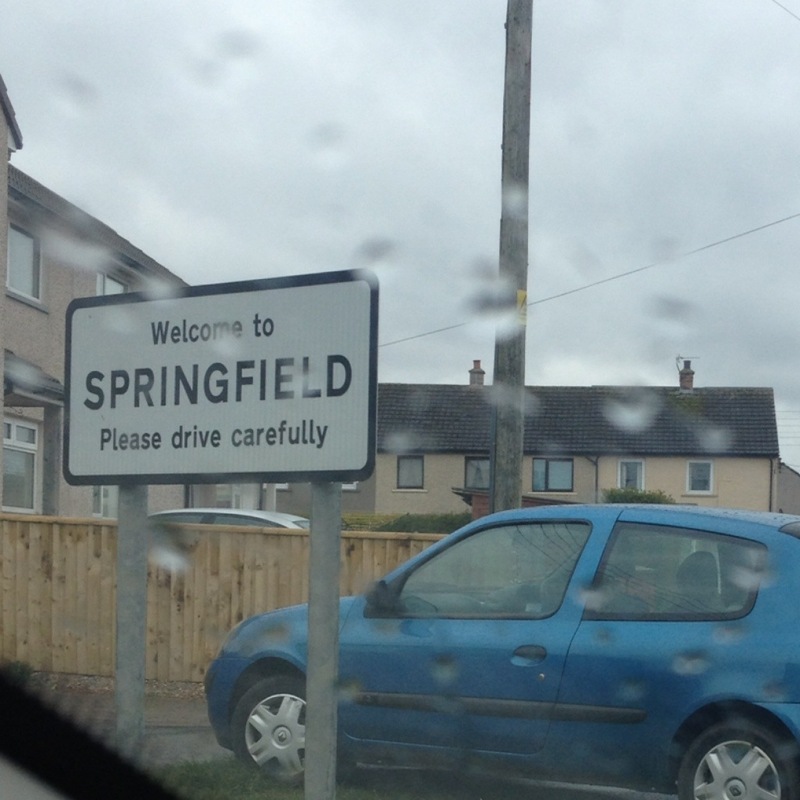 Today I went to Springfield.